As we grow older we gain new perspectives on our lives, here is your opportunity to share a part of your journey by creating a short video memoir. This may include a compilation of stories, video, photographs, and other audio/visual elements. 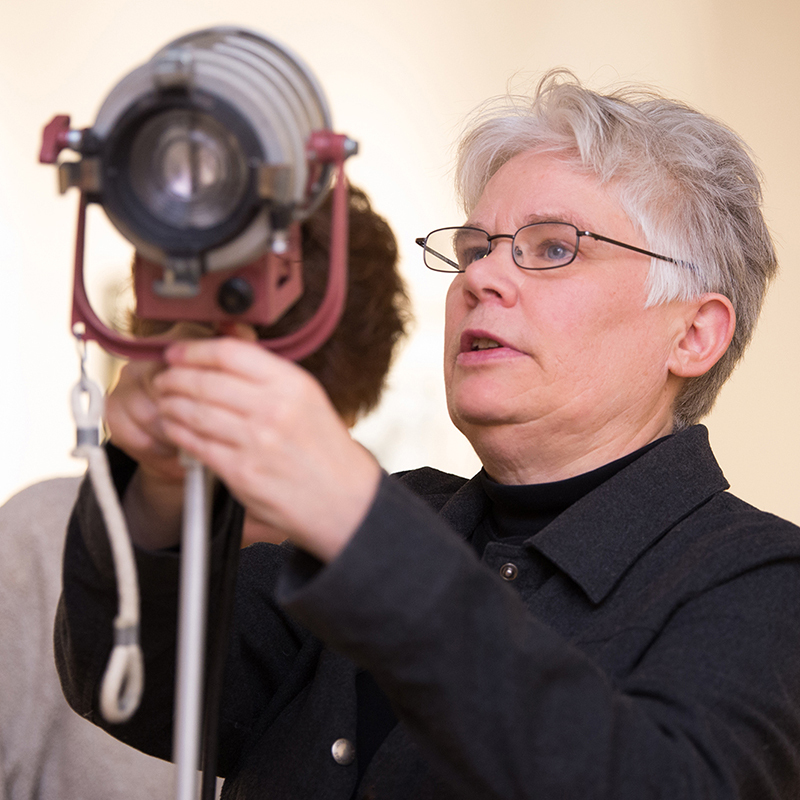 Instructor Pam Colby, a filmmaker and award-winning storyteller whose work has been featured on National Public Radio, will cover the principles of good storytelling. Participants will also learn the filmmaking techniques to spin an interesting idea into a compelling visual narrative by controlling the look, sound, and pace of your movie. We’ll cover the basics of video cameras, best practices for audio and lighting setups, interviewing techniques, the importance of b-roll, and basic editing. Students will have the option to work with an editor or receive instruction and support on editing. 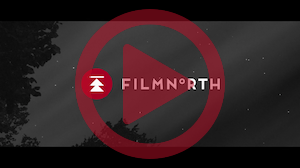 The class will be held at FilmNorth, which provides equipment, an editing lab, and a warm, unique ambiance that inspires creativity. Students will have an opportunity to share stories and feedback with each other while integrating basic principles of filmmaking. No prior experience is required, just curiosity and a willingness to share. A culminating screening event is scheduled for the week following the final class session, when you’ll be able to show, discuss, and celebrate your work with family and friends. CLICK HERE TO RETURN TO THE 55+ PROGRAM MAIN PAGE OR HERE TO REGISTER FOR THIS CLASS. Pam Colby has worked in television and film for over thirty years, recently producing and directing a feature-length documentary, Not in My Lifetime, which explores the impact of marriage equality legislation on artists, activists, and politicians. Her credits include narrative and documentary work: Writer/Director, Freedom’s Price (1984); Writer/Director, Speak Truth to Power, A Portrait of Polly Mann (1994); Producer, The Unapologetic Life of Margaret Randall (2002); Producer, Wellstone! (2004); Producer/Director, Fertile Ashes (2011); Producer/Director, Secrets for Mom (2013); Editor/Assistant Director, Angels Alleluia (2014); Director, Carl Eller: The Hunt for Self Expression (2017). Pam’s love of storytelling led her to the Moth Storytelling Competition where her GrandSLAM-winning story was featured on National Public Radio. Pam works as a freelance producer and director, and has taught both narrative and documentary classes at FilmNorth since 2013.